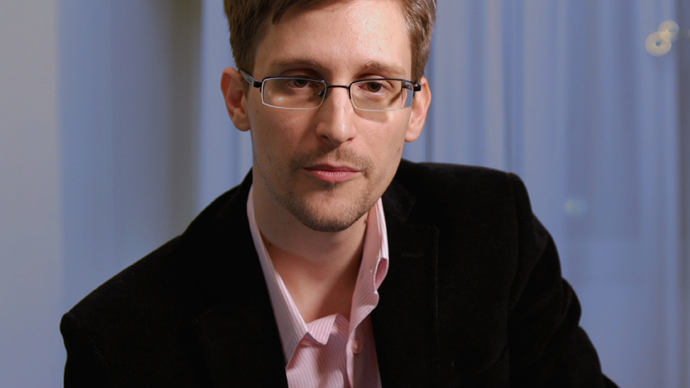 ​Speaking remotely from Russia on Monday, former National Security Agency contractor Edward Snowden told attendees at the SXSW Interactive conference in Austin, Texas that encryption is still a powerful deterrent against government surveillance. 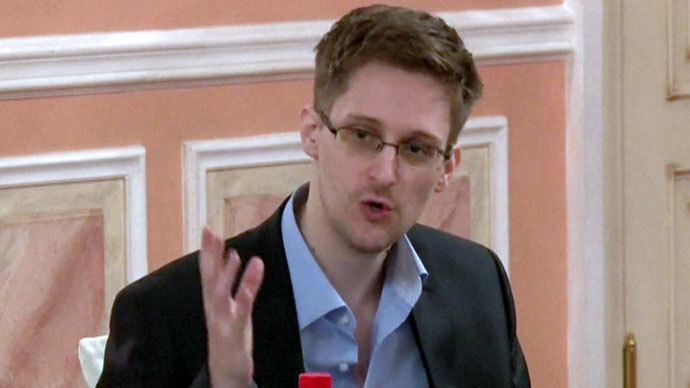 Nearly nine months to the day after he revealed himself to be the source responsible for a cache of leaked NSA documents, Snowden participated via video link in a conversation with two representatives from the American Civil Liberties Union to discuss encryption and surveillance at one of the largest tech conference in the United States. Snowden, 30, said he chose the SXSW Interactive conference to make remarks because the event attracts “the folks who can really fix things” on a technical level as lawmakers in Washington still struggle to pass any sort of measure meant to reform the NSA practices exposed by the former contractor’s leaks. But while programmers and developers continue to spend countless hours trying to make those solutions come to life — especially after Snowden’s revelations — much of the connected world is still at a loss when it comes to understanding how to encrypt digital communications in an easy-to-understand manner. 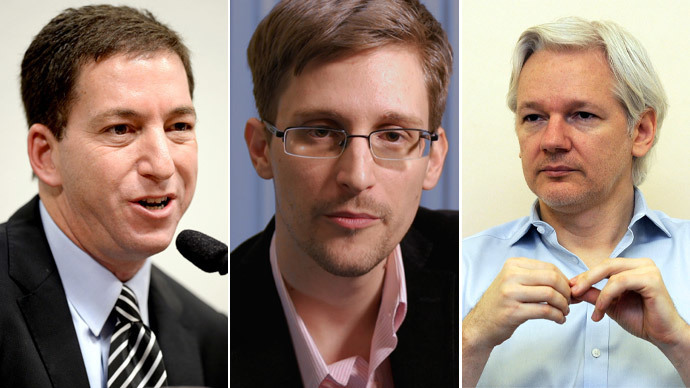 At least twice during the event, Snowden jokingly referred to what he called the “Glenn Greenwald Test,” named in honor of the American journalist who was unable to initially communicate with the NSA contractor because of his inability to decrypt sensitive emails. 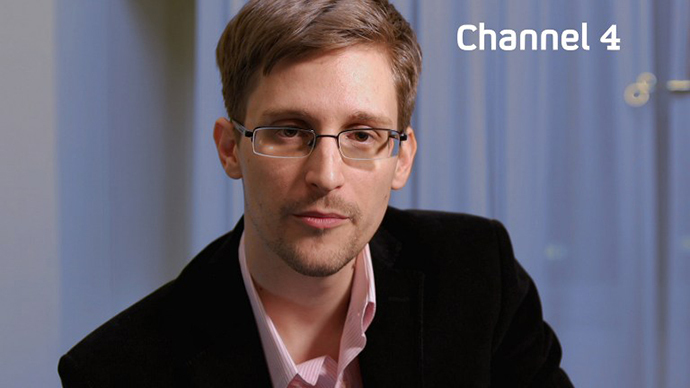 Snowden said that journalists shouldn’t be the only ones relying on encryption, though, and that both activists and grandparents alike need to be able to understand simple ways to keep their communications secure — something that Snowden said is the easiest way to keep the NSA and other government agencies from being able to conduct mass surveillance in bulk. 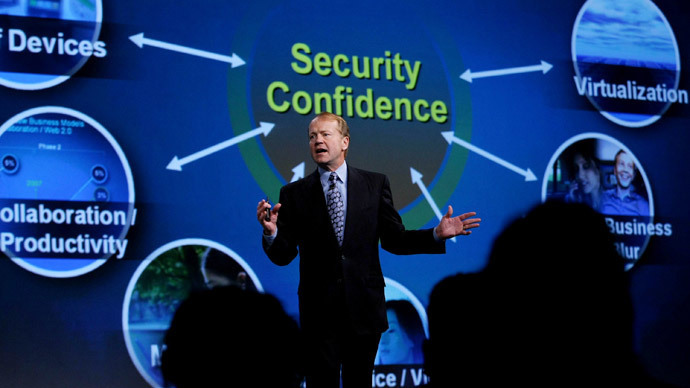 But already, Soghoian said, some tech companies have made that realization on their own and altered their products accordingly to make their customer’s privacy more important than ever. Encryption, he added, makes it “very difficult for any sort of mass surveillance” to occur since it obfuscates the intelligence being sought in bulk by governments, as evident in programs first made public last year thanks to Snowden’s revelations. “If you are a target of the NSA, it’s going to be game over no matter what unless you are taking really sophisticated steps to protecting yourself,” Soghoian added. With regards to the bulk surveillance programs that can indiscriminately monitor millions of people at once, though, Soghoian says encryption makes such spying endeavors too expensive for governments to undertake. 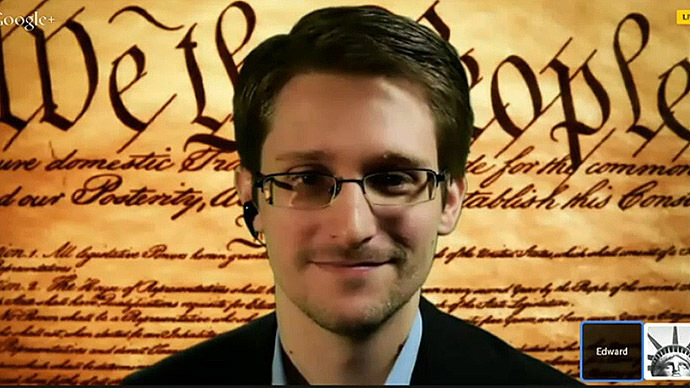 Elsewhere during his question-and-answer session, Snowden — speaking in front of a green screen digitally altered to display Article 1 of the US Constitution — said he would “absolutely” disclose documents all over again, even though his actions thus far have branded him a fugitive and traitor by many. "I took an oath to support and defend the Constitution and I saw that the Constitution was being violated on a massive scale,” he said. Snowden and Soghoian were joined by Ben Wizner, an ACLU attorney who has personally advised the former contractor with legal assistance since he became stuck near Moscow last year. Greenwald, the journalist who first reported on Snowden’s leaks, is scheduled to speak remotely at SXSW Interactive later Monday afternoon.